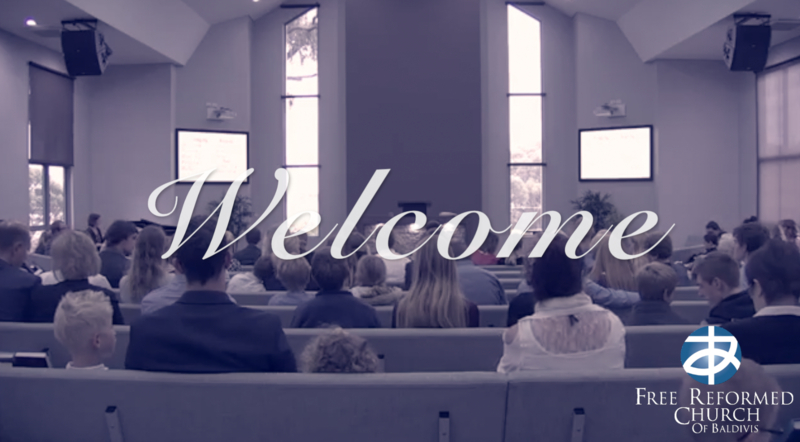 Here we will broadcast two live church services from the Free Reformed Church of Baldivis. We are so glad that you have decided to join us today. We have two services in Baldivis each Sunday at 9.30AM and 3.30PM. Please click HERE if the livestream is not displayed above.